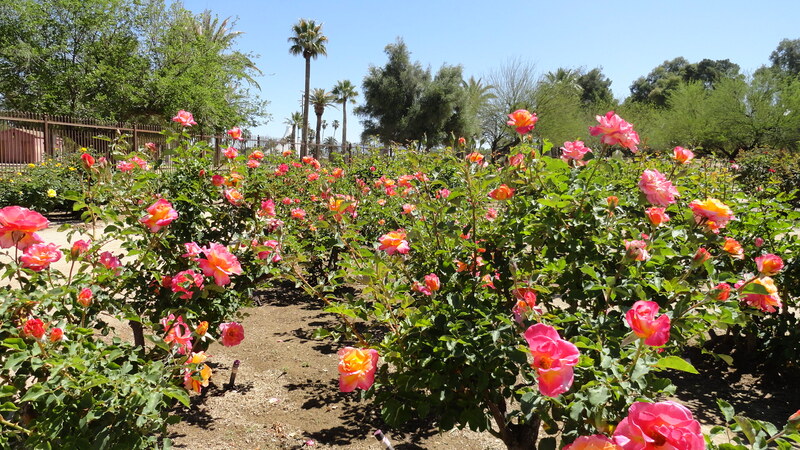 The Reid Park Rose Garden represents an on-going partnership with The Friends of The Reid Park Rose Garden who volunteer regularly to maintain the landscape. 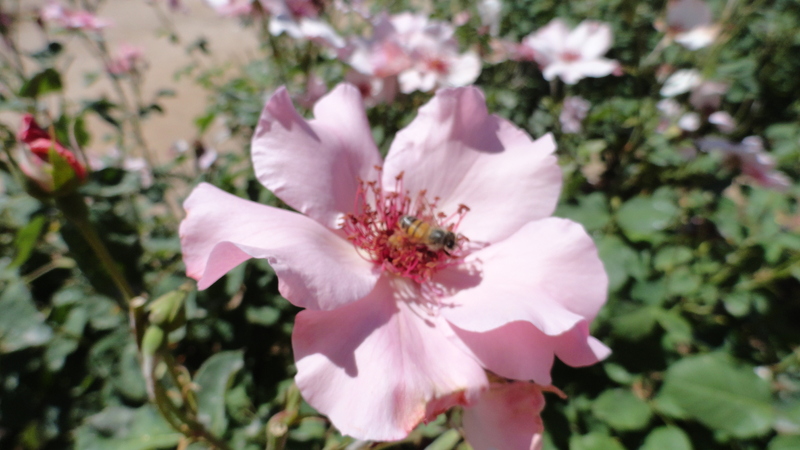 The garden originally opened in 1960 with 232 rose beds. 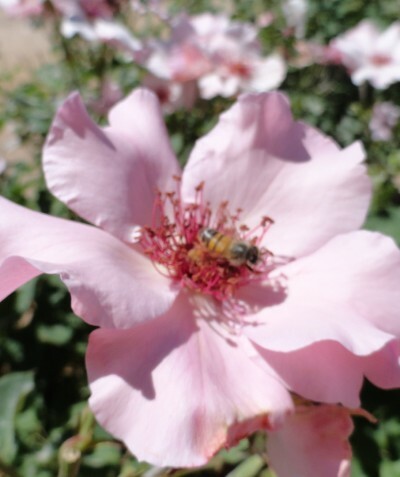 More than 100 species of roses and 800 individual plants are currently maintained in the Rose Garden. It is typically in full bloom in the spring during March and April and in the fall around October and November. 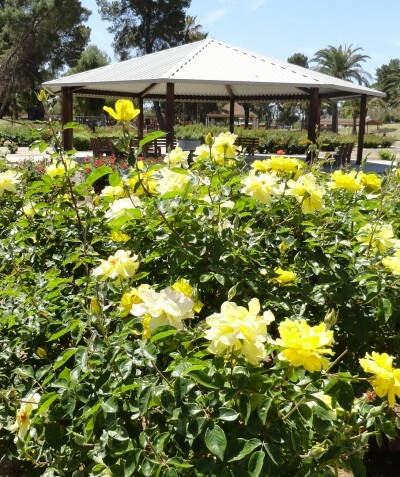 The beautiful and colorful Rose Garden is centrally located in Reid Park, 22nd Street and Country Club Road, and has a large gazebo with six benches and electrical outlets. It is open from sunrise to 5 p.m. 365 days a year, except for special reserved events. 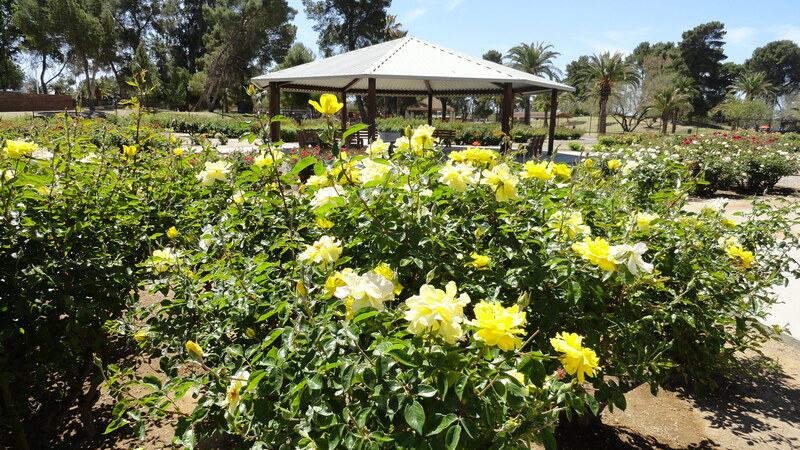 The Reid Park Rose Garden received the Pacific Southwest District Garden of the Year Award in 2012. 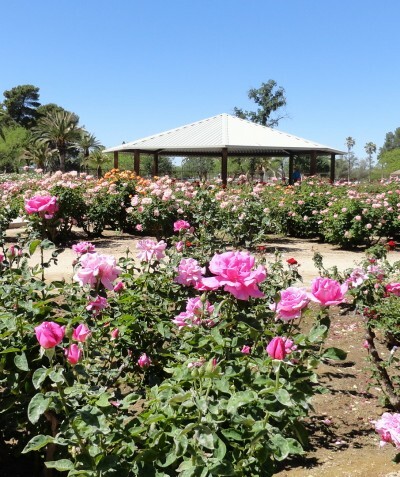 The Friends of the Reid Park Rose Garden and the Rose Society have partnered with the City in the development and promotion of the garden. 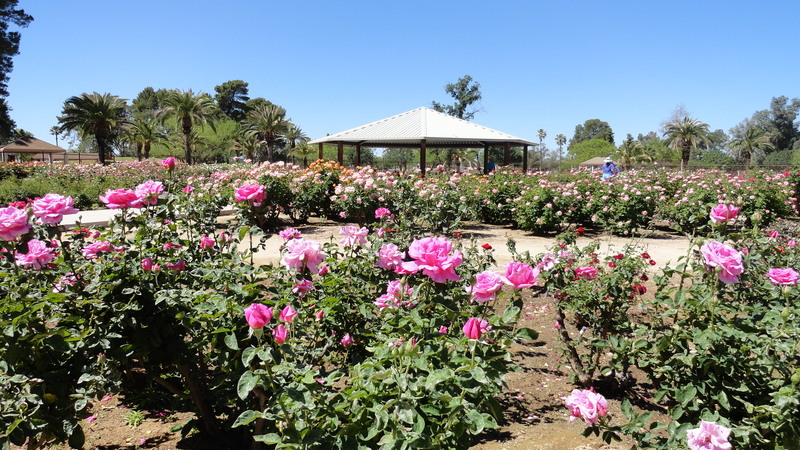 The Friends of the Reid Park Rose Garden is a team of volunteers who help keep the rose bushes looking their best throughout the year. This essential team of people come on their own time to deadhead bushes, pull weeds, rake debris and generally keep the garden looking wonderful for the community. 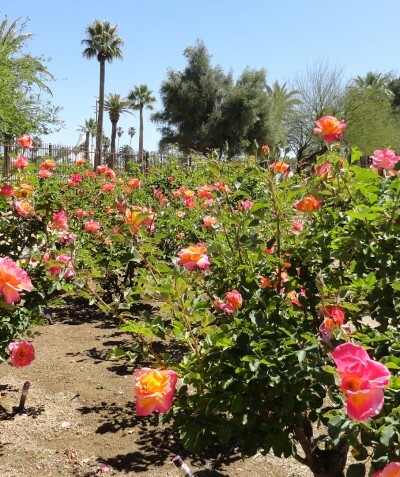 Please donate to the efforts to keep the Reid Park Rose Garden, one of the premier rose gardens in Arizona and the prestigious Pacific Southwest District. Your donation is greatly appreciated and is tax deductible through the Tucson Parks Foundation a 501(C)(3).